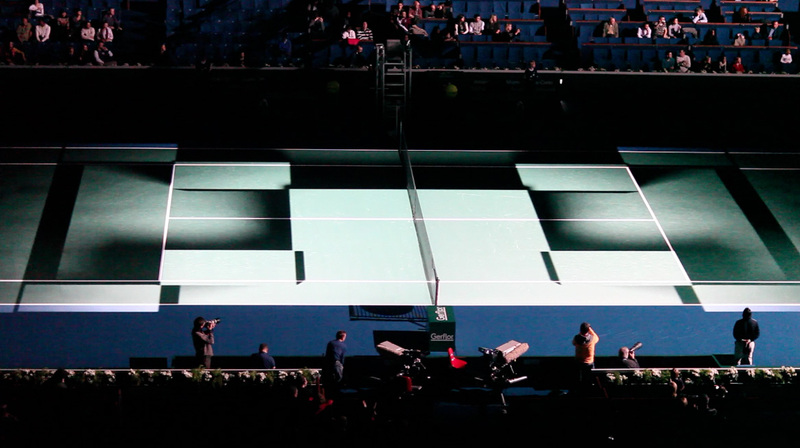 Tera.tennis is in in-house software used to drive the BNP Paribas Tennis Masters 2008 show. It can be synched by Midi trough Ableton Live, and allows to video-map the tennis ground. 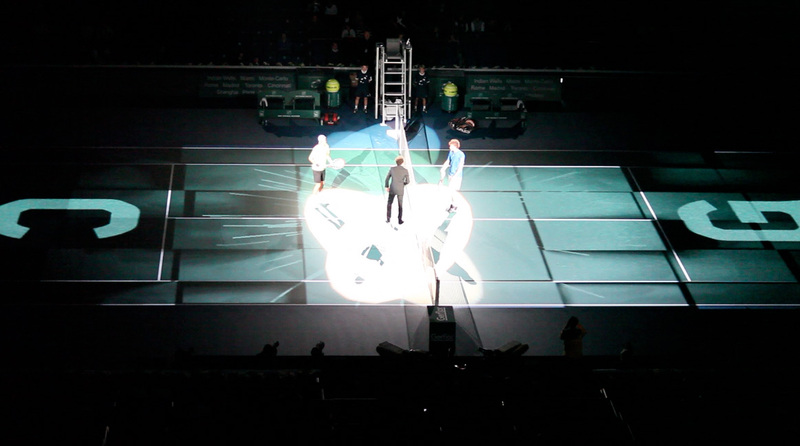 It features quad-warped dual output, live audio-reactive graphics, video replay , realtime effects and dynamic naming system for the players’ entry in the game.